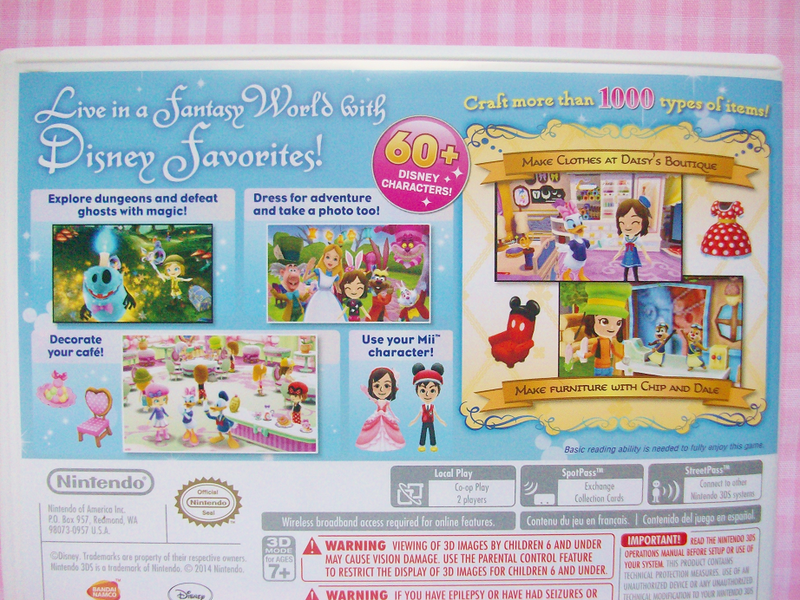 When I first saw the Japanese advertisement for Disney Magical World I was so excited! But then I thought it would never come to the States (like most Japanese games) but a couple of months later I heard from someone on twitter that it was coming out in April and I marked my calender! Fast forward today and I've been playing this game for a few weeks now and it's pretty good not the best though. 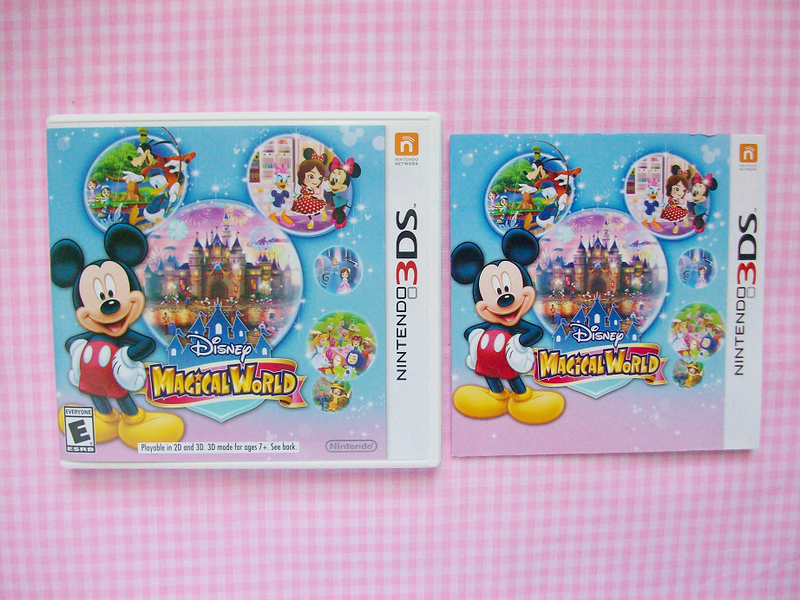 This game is definitely marked towards younger children (like most of Disney) but older people can enjoy too! You arrive in The magical world of Disney and are greeted by Minnie and Mickey mouse. They talk about all the fun stuff that awaits for you! In the game you can dress up as Disney characters, visit different worlds, meet and take photos with various Disney characters, defeat ghosts, and even own your own cafe! This is one of those games that is great to play once in a while. It's not like Animal Crossing where you have to visit everyday and do your "chores". 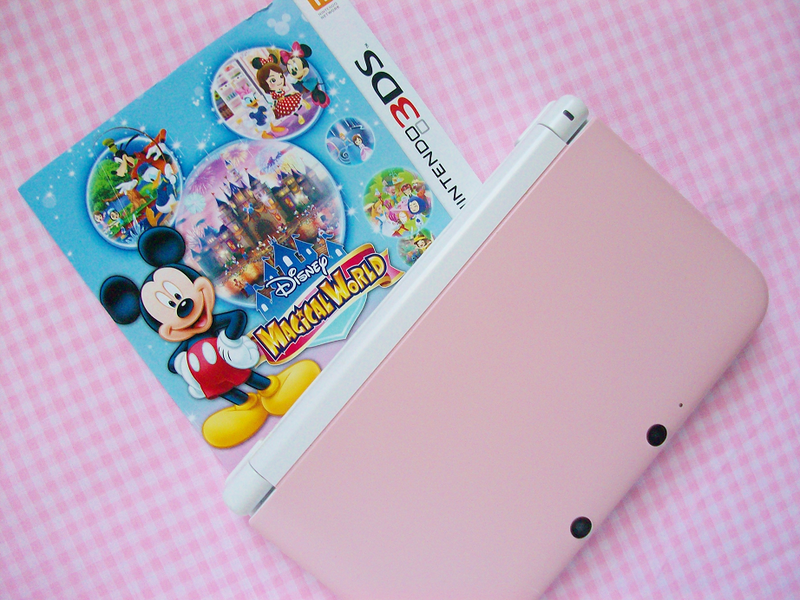 You can miss a few days of game play and Minnie will still be there next time you play. 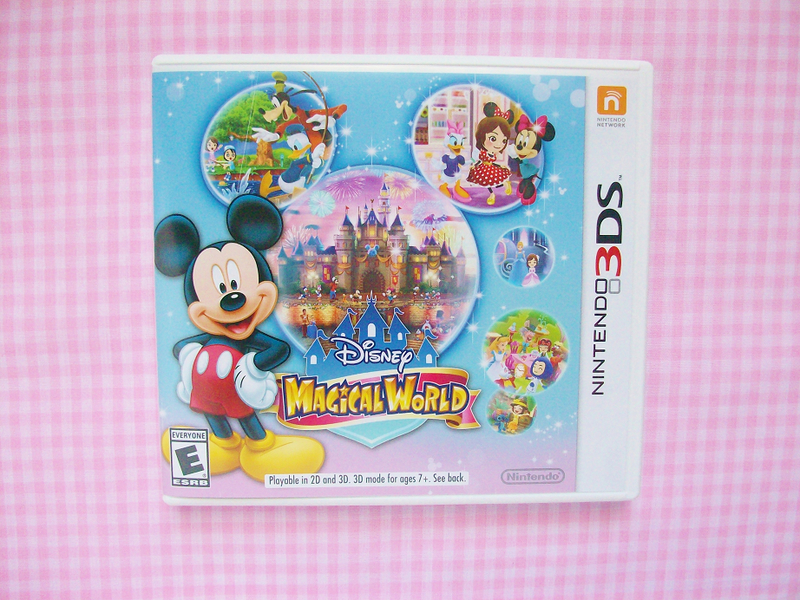 Another things that I enjoyed about this game is that there is a lot of fun Disney content for major Disney fans! I only have one con and it's that this game is pretty easy but that's understandable because it's aimed for younger children. You can probably finish this within a week or two (I still haven't finished but I don't play everyday). 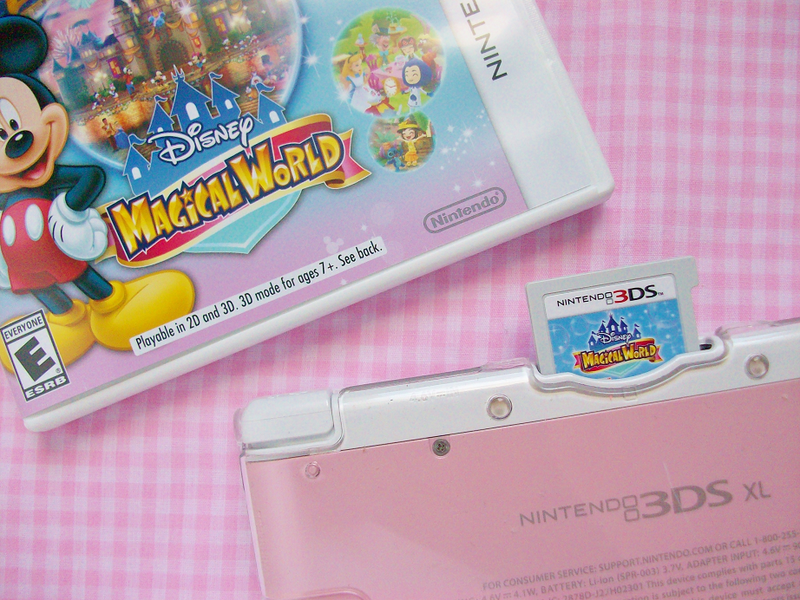 Have you played Disney Magical World yet?